This space is used to share personal notes for setting up and editing the PMF (Joomla Payment Form) extension by Joomdonation. Please note, that the version these edits were made for is 4.2 — this was in May, 2016. Suitability for the latest version from Joomdonation in 2019 is unknown. This includes Pending, Review & Failed status. PMF Uses the Joomla core calendar. “DHTML Date/Time Selector.”, some old documentation can be found here –> http://www.dynarch.com/jscal/. These methods are really inconvenient and I wish there would be a better calendar system. add the ‘hiderow’ class used in css, and change title length to fit the absence of week numbers. aka. fix layout position. By default when user chooses to go back to edit form details in the confirmation step, it just goes to the very top of the previous page. Like this we can implement anchor link positioning. Added “#pmform” anchor link to script. Then add <a name=”pmform”> </a> to form position on page. The “this field is required” speech bubble jumps out of div and breaks mobile layout. To change position more to the left for example. These files change code layout of payment related pages. Text strings contained can be edited within the component backend itself. Payment cancelation translation string is completely missing. PMF is incompatible with “TheGrue Menu” module extension. Need to disable Touch Events or the form wont work properly at all. —> Need to disable “Content – Email Cloaking” plugin. Simple list of form fields and values followed by line-break. And that’s the end of my post. 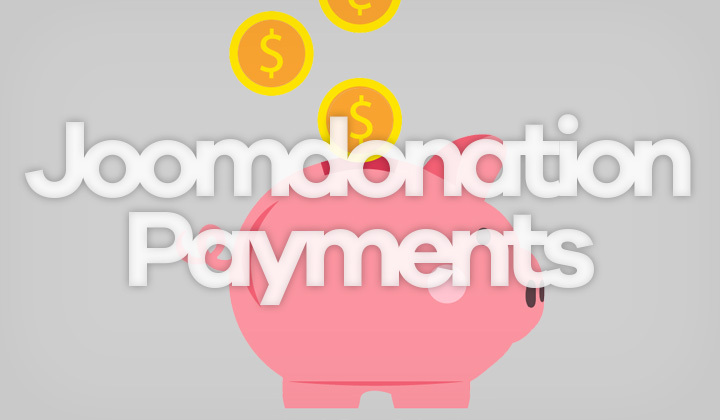 Comments welcome on Joomdonation’s Payment Form plugin. Thanks for visit and share if possible, please.